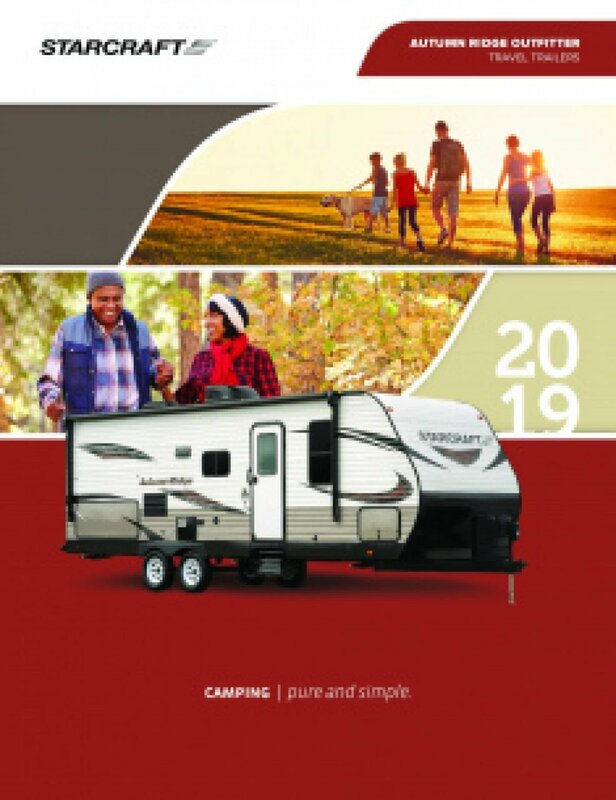 Family togetherness and unforgettable memories are abundant with the 2019 Starcraft Autumn Ridge Outfitter 182RB Travel Trailer! At RV World MI, you'll enjoy incredibly low prices and our extremely helpful staff! There's a reason why we're considered one of the best RV dealerships in Michigan! If you're driving to or through Grand Rapids, stop by 7834 S Division Grand Rapids Michigan 49548 and bring home your dream RV! 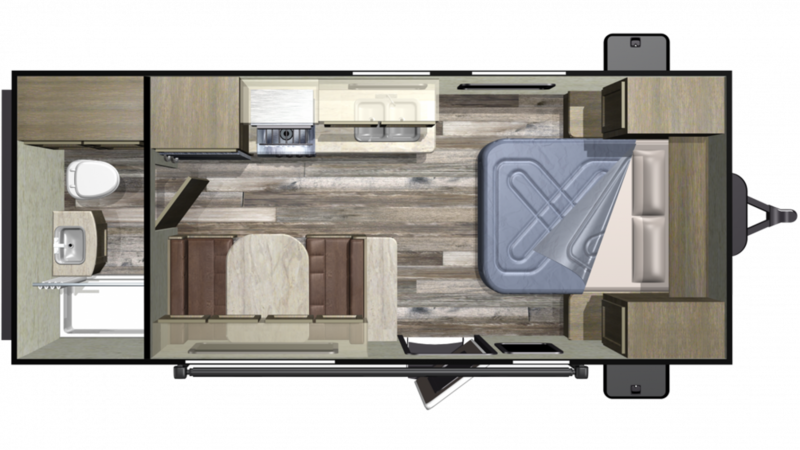 Call us at 616-591-3632 to learn more about this incredible Travel Trailer!